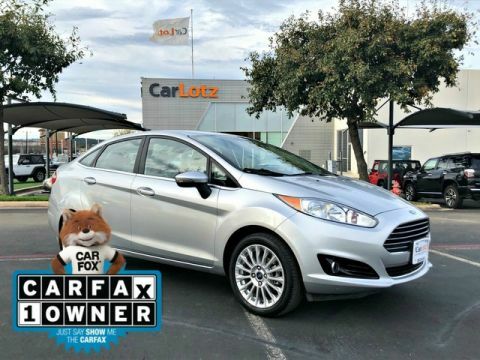 CarLotz is not your traditional dealership! With our unique consignment model, buyers save money and receive the pricing transparency they deserve. Our convenient retail stores and non-commissioned sales team mean you can shop comfortably knowing our incentives are aligned with yours. Using our easy financing options, you can get pre-approved in seconds and you can choose from a variety of our service contracts to protect your investment. 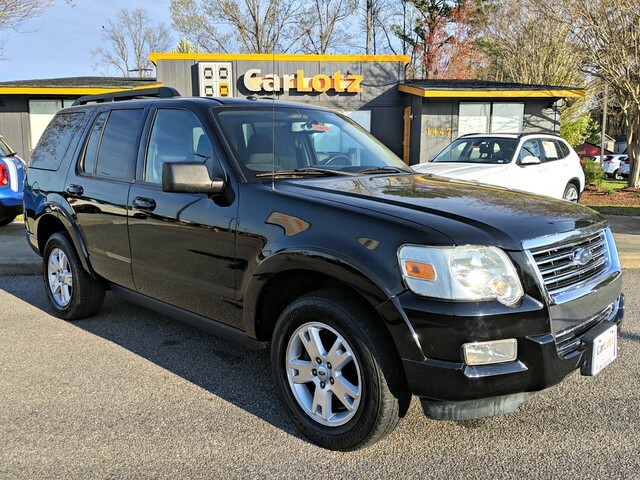 If you have a car, truck, or van to sell or trade-in, CarLotz gives you two options: sell it today or consign it for thousands more. Just tell us about your vehicle, and you'll immediately receive a free appraisal. Our Chesapeake store at 1447 S. Military Highway is open Mon-Sat, 9a-7p. Call us at (757) 383-8909 . **Vehicle prices do not include taxes, registration fees, or dealer processing fee of $599. 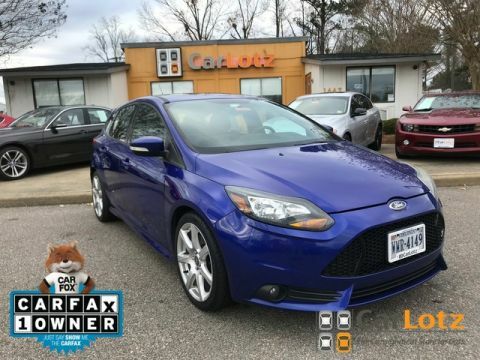 CARFAX BuyBack Guarantee is reassurance that any major issues with this vehicle will show on CARFAX report. This SUV is a superb example of what a tough, work focused vehicle should be. Exceptional towing, acceleration and torque will help you get the job done. This vehicle comes with 4WD for better traction on unstable surfaces, like snow and dirt to give you the edge over anything you might encounter on the road. One of the best things about this Ford Explorer is that it has low, low mileage. It's ready for you to truly break it in. More information about the 2010 Ford Explorer: The 2010 Explorer has the passenger-carrying capabilities of a mid-sized SUV combined with strong towing and off-road capabilities. Safety equipment includes standard stability control with a rollover sensor, as well as Ford's Trailer Sway Control, which works to keep a towed trailer in line once it begins to pitch. The Explorer also offers third-row seating for additional passenger capacity. The base rear-wheel-drive XLT starts under $30,000. 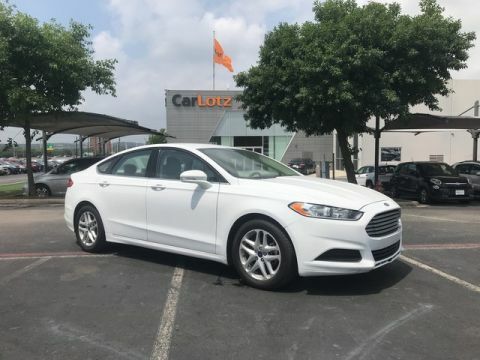 Strengths of this model include Standard safety equipment list, quiet cabin, and city driving comfort matched with towing and off-road capability.